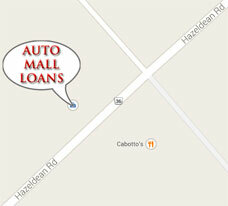 Auto Mall Loans specializes in poor credit used vehicle financing. We have helped over thousands of customers with not so perfect credit. People from all walks of life face financial difficulties, including celebrities!